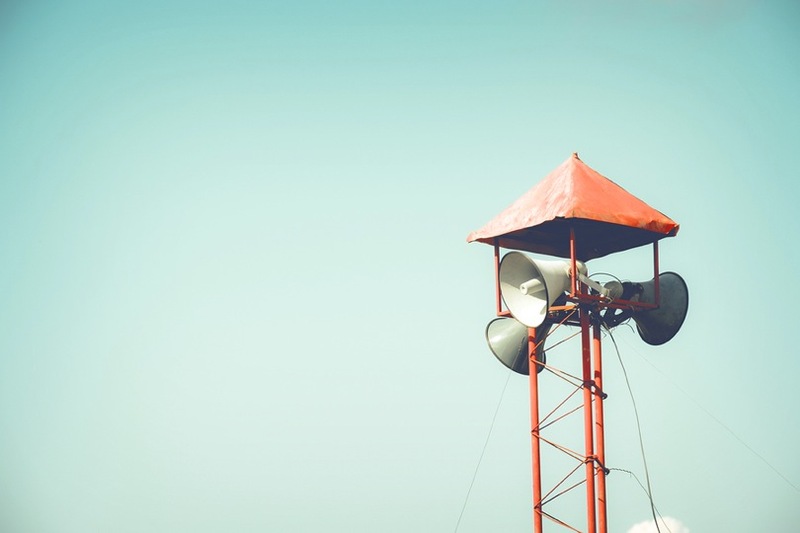 A good PR strategy can be critical to the success of your business. 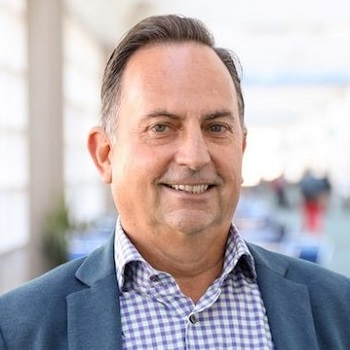 Unlike marketing, which is focused on the specific promotion of the company’s products or services, PR is primarily focused on direct communication with the public. PR helps with the promotion of a business by communicating relevant information about its operations to the media. Above all, it creates a positive public image and establishes a relationship with targeted media outlets and audiences. PR is the art of persuasion. A PR team’s goal is to build mutually beneficial relationships between organizations and their audience. That’s not to say you always need a PR team behind you to gain coverage. Sometimes it might just take you, the plucky business owner, to submit a newsworthy pitch to a local media outlet instead. In this post, I’ll explore a few points to be aware of if you do so. If you’ve got a compelling story, PR can provide major bang for your buck with earned media coverage rather than a big advertising spend. It also lends third-party credibility. When Brian Scudamore started 1-800-GOT-JUNK? with a $700 investment in an old pickup truck in 1989, it was supposed to be a quick gig to help pay for college. That all changed when Brian got his first taste of free publicity. Brian contacted the Vancouver Province, a local newspaper, and told them he was a 19-year-old high-school dropout who was revolutionizing and professionalizing the junk removal business. The next day, Brian’s story was published on the paper’s front page. 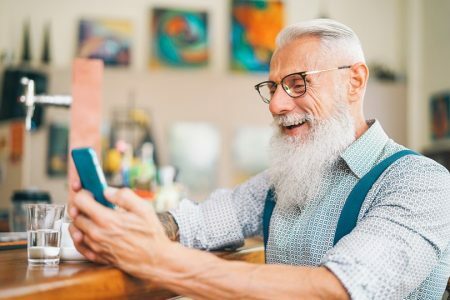 The subsequent number of calls he received made him realize there was an opportunity to grow quickly using the power of PR. It also resulted in Brian giving up his schooling to focus on his junk business full-time – he realized he was learning more running a business than studying business at school. It boosts awareness: PR creates general awareness for your product, service or brand and lets people know you exist. Plus, it can help increase your website’s rank in search engines so people can find your business readily. 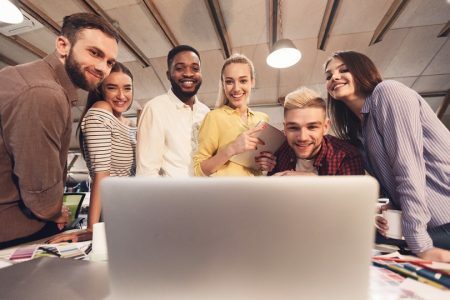 It attracts employees: By having media highlight your company’s values and talk about how you are an industry leader, you will appeal to qualified individuals who wish to be employed by a company that’s going places. 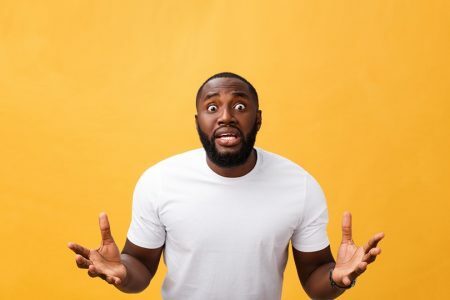 It entices new customers: When your brand or service receives positive press coverage, your brand gains credibility among customers, influencing them to choose your products or services over your competitors’. Great stories stick. They’re not only easy for us to remember, but they can alter how we view the world. To make sure your story resonates with the public, it’s imperative you develop your angle. Ask yourself: why are you different, special or interesting? Why should people care about your company? Answering those questions is essential to a successful story or pitch. 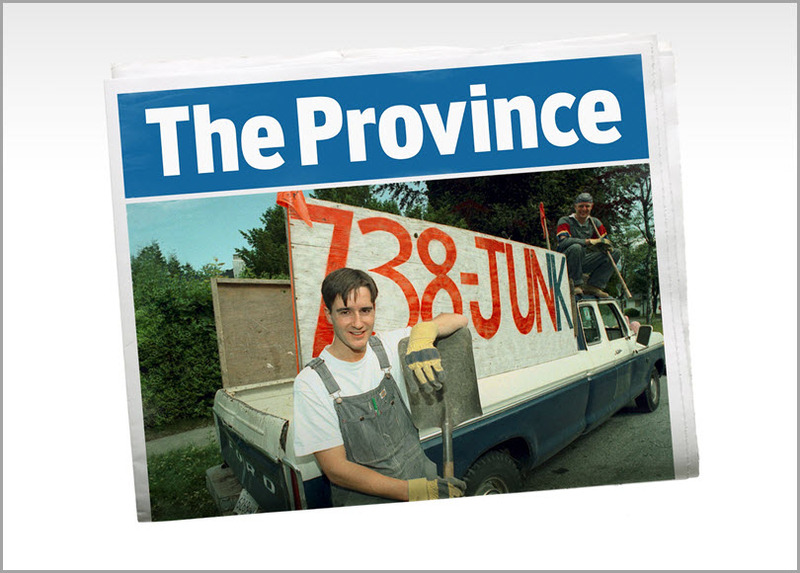 When Brian landed his cover story on the Vancouver Province, it was because the reporter got hooked on the ‘high school dropout’ angle. If he hadn’t found a way to stand out from the crowd, the journalist probably would have sent Brian straight to the paid advertising department. 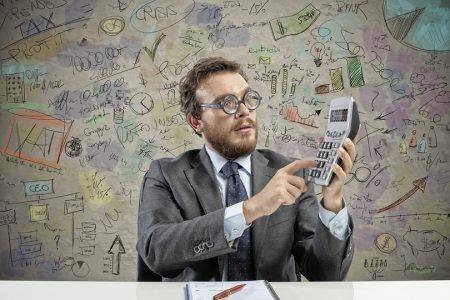 Most small business owners have a unique story to tell – whether that is about their past or why they established their business. They are often interesting to the media, but the newsworthiness of your story is what determines if a journalist actually wants to write about it or not. Timing: Your story doesn’t need to be breaking news to be timely, but it should ideally tie into an event, offer new information, or give a new angle on an already publicized story. Media can start to lose interest in a story pretty quickly in today’s world because they have moved on to fresher stories elsewhere. Significance: How is the story relevant or interesting? Will the story impact its audience? Will a large group of people be affected by the story? Proximity: Location, location, location. The closer a story hits to home, the more newsworthy it is. People are more interested in local or home-grown news than in news from far-away places. Stories that happen near to us invariably hold more sway and influence. Human interest: Human interest stories are based on emotional appeal. They are designed to generate empathy, be amusing, or evoke other emotions for their audience. Impact: When looking for a story that has an impact, ask yourself: ‘Will this story change someone’s life?’ or ‘Does it matter socially?’ The more people involved or affected by the story, the more newsworthy it is. Reaching out to the media is all about creating a timely connection between your brand and the world around you. Before you contact your chosen media publication, research their style and topics that they report on. Or, keep tabs on popular media discussion, and then insert yourself into the conversation. 1-800-GOT-JUNK? used this strategy during a Vancouver Canucks NHL playoff run one year. During this time, the media was hungry for stories about the series and fan culture, so 1-800-GOT-JUNK? pulled up in front of the stadium in a junk truck filled with 1,000 blue wigs and handed them out. It started the ‘blue wig wave’ which became a big part of their culture – and got a lot of media attention! Once you have decided which media outlets to target, pitch your idea for a story to them. If you are looking for coverage on an event, you should send out a press release to give them all the relevant info ahead of time. It’s important to realize that landing big media coverage doesn’t always happen overnight. It took 1-800-GOT-JUNK? years of pitching to Oprah before they landed a spot on her show. When 1-800-GOT-JUNK? finally did land that spot on Oprah, it changed their whole business. After their episode went live, 1-800-GOT-JUNK? saw overnight success and all of its franchises sold out. 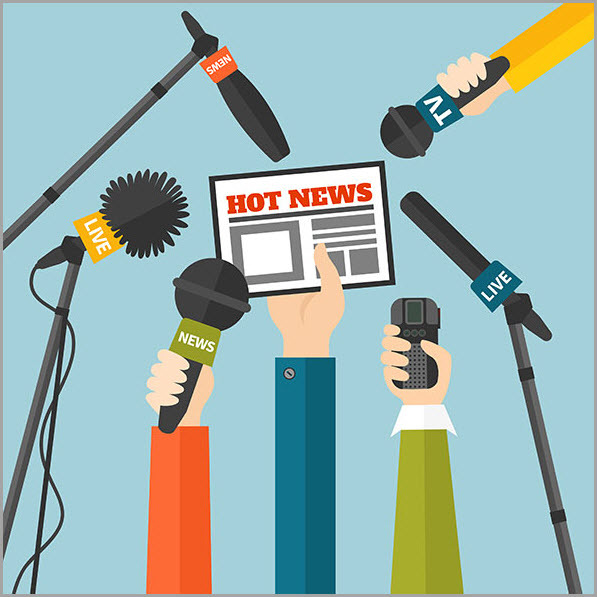 When you are looking to gain big media coverage, don’t stop at sending one pitch or email. Be persistent. Send through different angles during different seasons, and ask to be kept top of mind when they are looking for a story similar to yours. Don’t just send pitches to traditional media outlets, either. When it comes to PR, there are opportunities to gain coverage and brand awareness in the most unexpected of places. You can look to collaborate with Instagram influencers, local community boards, meet-up groups, and more! You just need to think outside of the box. At 1-800-GOT-JUNK?, thinking outside of the box meant landing a quote on more than 10 million Starbucks cups throughout North America. 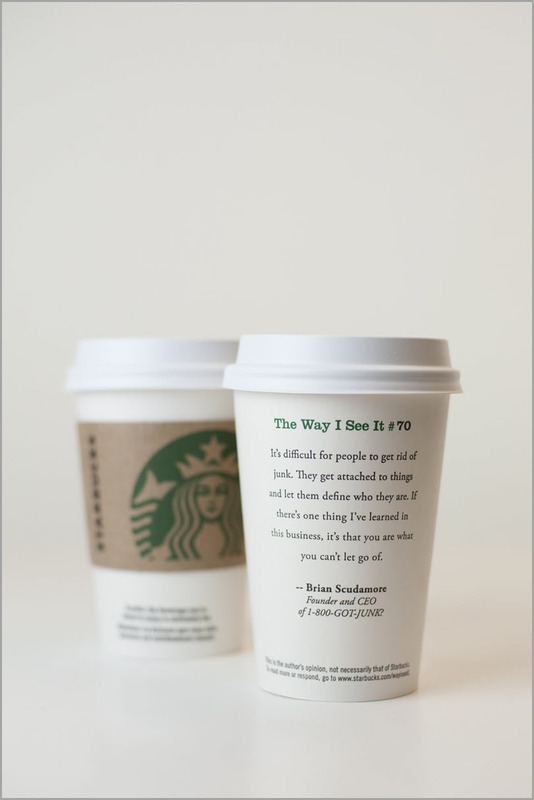 Starbucks was running their ‘The Way I See It’ campaign of thought-provoking quotations printed on paper coffee cups. So how did 1-800-GOT-JUNK? get on the cup? The PR team called, emailed, and applied for ‘The Way I See It’ campaign both online and via traditional mail. After months of being persistent, 1-800-GOT-JUNK? received a confirmed appointment to be interviewed for the cup. It was confirmed that the brand name was going to be on display on almost 10 million cups across North America. When it comes to drumming up support for your company or organisation and creating a successful business growth strategy, never underestimate the power of PR. 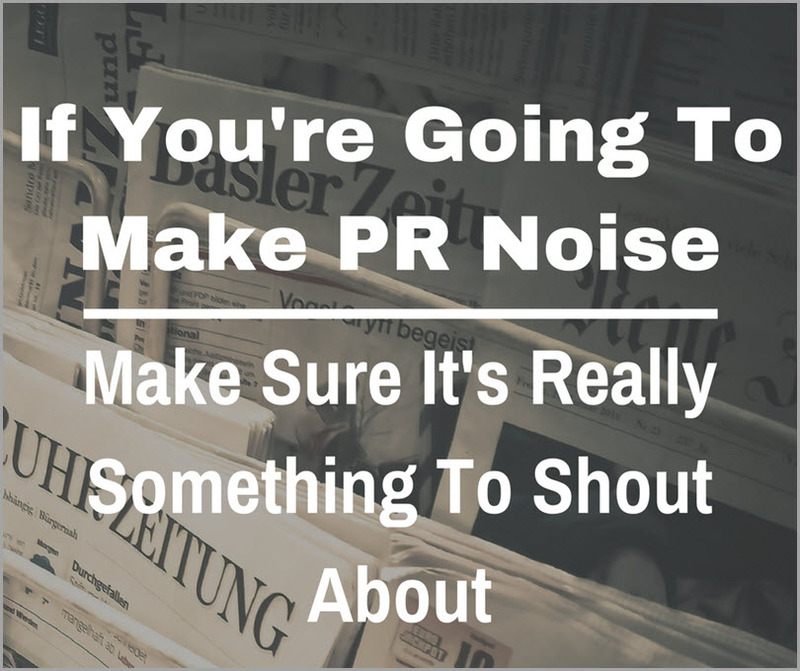 PR is storytelling and since storytelling will never cease, PR will never cease to exist. Trying to get attention can be pretty challenging in today’s competitive world so don’t forget to develop a good angle before you attempt to get PR and measure your ROI on advertising and many marketing efforts. Above all, persist. It’ll be worth it. Guest author: Lyda Mclallen is a writer for O2E Brands. As a self-proclaimed pop culture junkie, a stalker of entrepreneurs, and lover of food, Lyda generally writes about business, entrepreneurs and food.